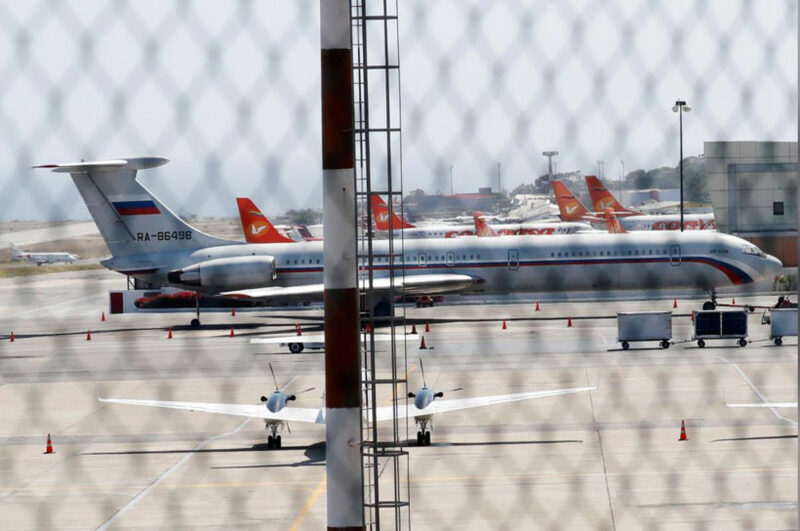 CARACAS (Reuters) – Two Russian air force planes landed at Venezuela’s main airport on Saturday carrying a Russian defense official and nearly 100 troops, according to media reports. 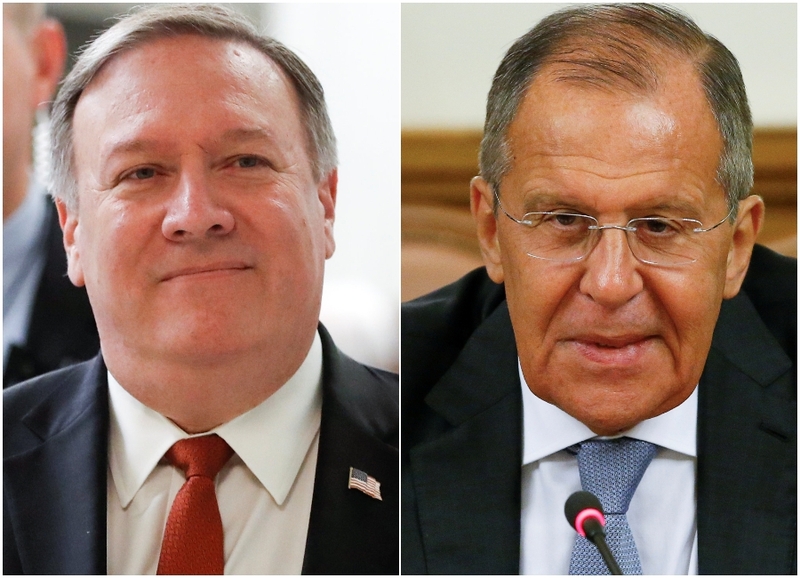 That comes three months after the two nations held military exercises on Venezuelan soil that socialist President Nicolas Maduro called a sign of strengthening relations, but which Washington criticized as Russian encroachment in the region. Venezuela’s Information Ministry did not immediately reply to a request for comment. Russia’s Defense Ministry and Foreign Ministry did not reply to messages seeking comment. The Kremlin spokesman also did not reply to a request for comment. 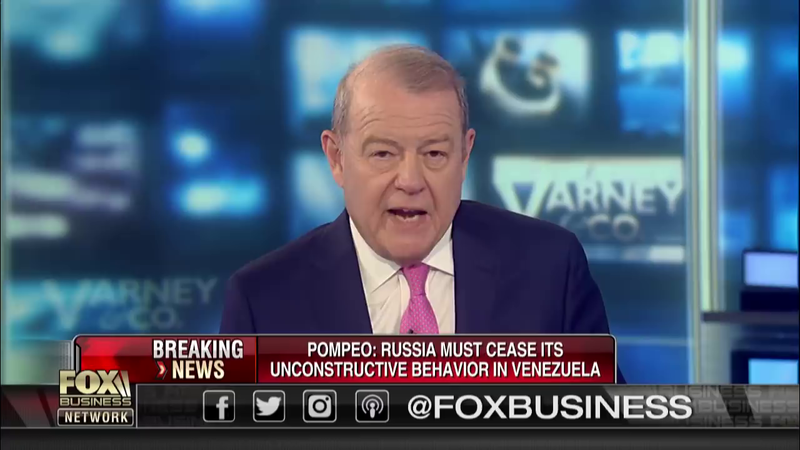 The Trump administration has levied crippling sanctions on Venezuela’s oil industry in efforts to push Maduro from power following a sham election and has called on Venezuelan military leaders to abandon him in support of the people. 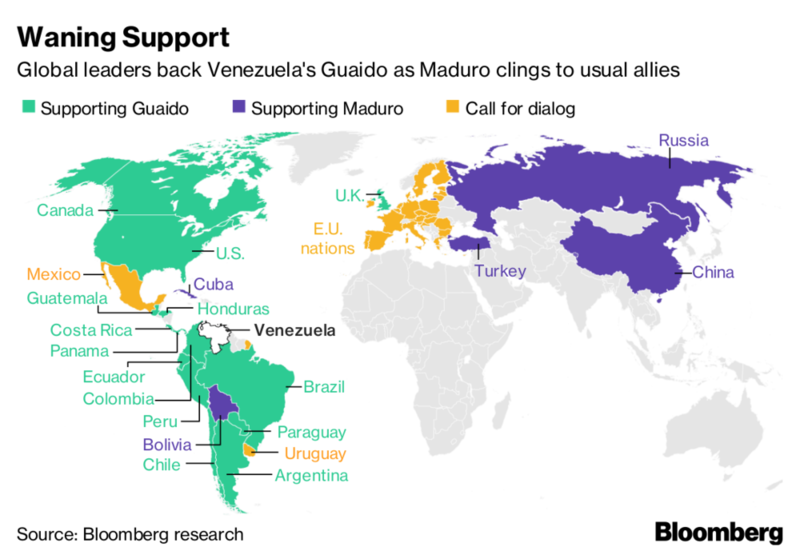 Maduro has denounced the sanctions as U.S. interventionism and has won diplomatic backing from the authoritarian regimes of Russia and China. 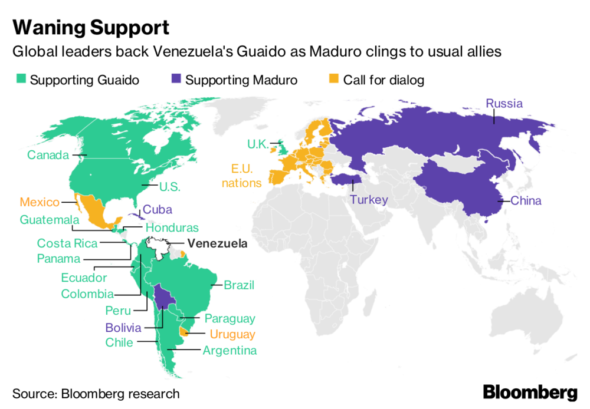 In December, two Russian strategic bomber aircraft capable of carrying nuclear weapons landed in Venezuela in a show of support for Maduro’s socialist government. Reporting by Carlos Garcia, Carlos Jasso, Diego Ore and Brian Ellsworth in Caracas, and Maria Tsvetkova and Gabrielle Tetrault-Farber in Moscow; Editing by Leslie Adler and Chris Reese. Published at Reuters .com on March 24. Reprinted here for educational purposes only. May not be reproduced on other websites without permission from Thomson Reuters. b) What did Russia send to Venezuela in addition to a Russian defense official? c) How did the media obtain this information? d) How have Russian and Venezuelan officials responded to questions on this information? Convoys of trucks carrying food aid and medical supplies set off for Venezuela from border towns in Colombia and Brazil, joined by opposition leaders and volunteers. Supporters were met with teargas and rubber bullets from Socialist President Maduro’s troops, and at least three aid trucks near the Colombian border were burned. None of the shipments made it past Venezuelan border blockades. In a joint press conference with the president of Colombia, Venezuelan opposition leader Juan Guaidó said the military did not owe loyalty to regime that would burn food in front of hungry people. He called on them to leave their posts and said he would meet with the Lima Group and US vice president Mike Pence on Monday to work out a way forward on the crisis.